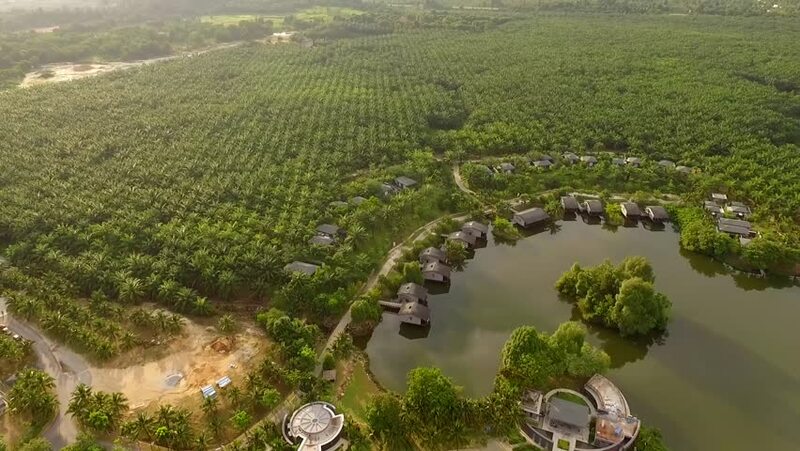 Aerial footage of the oil palm estate with houses on the lake and in the estate early in the morning. 4k00:18ACHAIA, GREECE - 13 SEPTEMBER 2018: Aerial view of group working on hilly grapes fields in Greece. 4k00:13Fracking and farm AERIAL detail, Susquehanna County, Pennsylvania NE farm area, near the NY border. Fracking sites dot the hilly countryside of this area of Springville, North of Scranton.